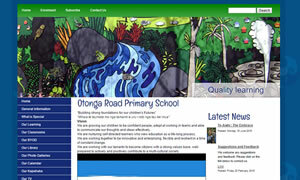 Why your school needs a website! 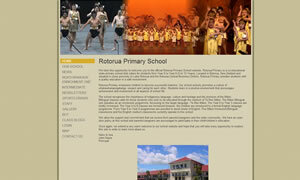 School web design can utilise the Internet as a powerful communication tool. 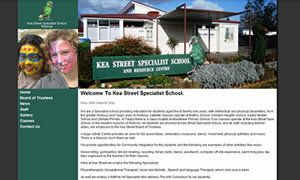 We use a system that is ideal for the school environment and is very easy to use. We recommend great and easy to use tools to get the most of your website. 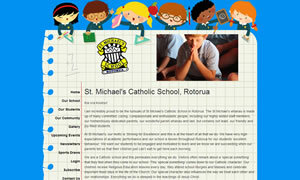 Classes can have their own blog (mini website) area to display class work very quickly and easily. 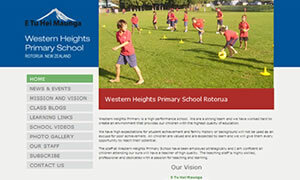 Setup a school website today with Web Advantage. WebAdvantage can take your project from start to finish. From the design of your website to manage all the technical side WebAdvantage can sort out the lot keeping you updated on the important things. "I would highly recommend Web Advantage"
© Copyright WebAdvantage, Rotorua. All Rights Reserved.